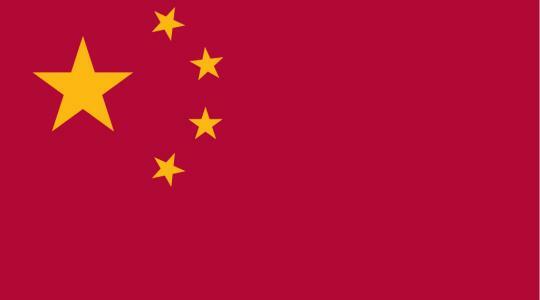 We can assist you in legalising your documents for use in China. Before the documents can be legalised by the Chinese Embassy we will arrange for the UK apostille to be issued. Once the UK apostille has been issued the document can then be further legalised by the Chinese Embassy. There are slight variations in price depending on the document you supply. Personal documents and business documents are charged differently. We can advise you on your document and confirm prices when we know what documents you need legalising. Current turnaround times for our Chinese embassy legalisation service are approximately 7 to 10 working days. We do see documents returned more quickly than this but we cannot guarantee a return date for documents as we have no control over the embassy's work load.